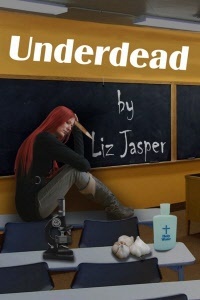 ← New Cover for Underdead! Underdead…when one bite just isn’t enough! 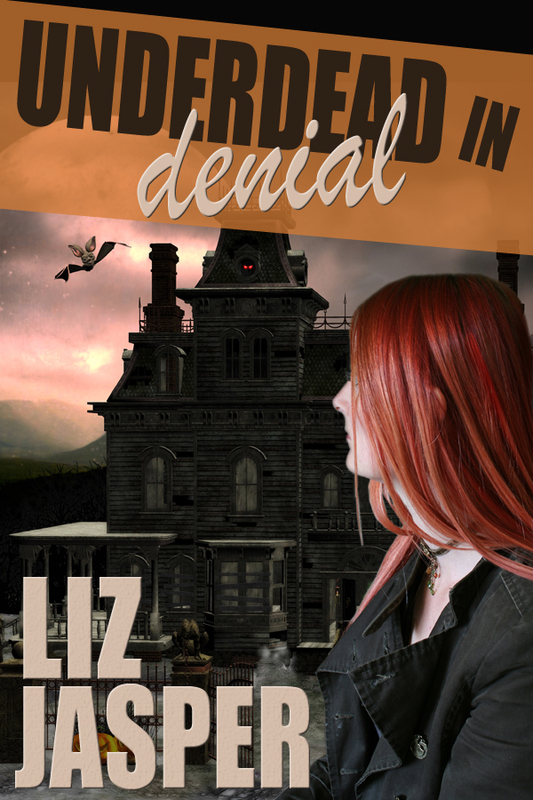 Talented Kimberly Van Meter has designed the cover for Underdead In Denial, the second book in the Underdead series. (I can call it a series now as I’m deep into writing the third book.) I love it! 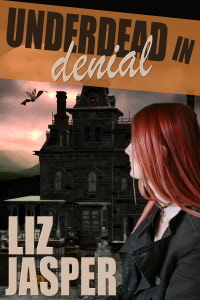 This entry was posted in Book news and tagged book, cozy, cozy mystery, EPIC, EPPIE, funny, funny mystery, humor, humorous mystery, liz jasper, liz jasper author, liz jasper writer, mystery, paranormal mystery, underdead, underdead in denial, underdead in denial. liz jasper, vampire, vampire mystery. Bookmark the permalink.